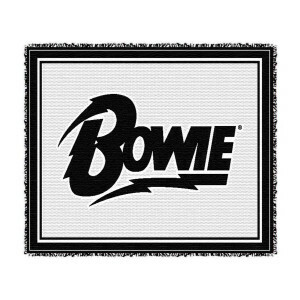 I love my Bowie throw. It is well made and soft. A great throw for a chilly evening. "Moondust will cover you" and so will this blanket !! Even though summer is just around the corner here in Dallas, this Bowie Throw Blanket is a must have. Good quality and looks great on my bed. Don't hesitate to order one ! !